Hamilton May offers a one bedroom apartment located by the main Market Square - the property is available for sale. Hamilton May presents the sale offer of a 2 room apartment with an area of 64m2 located in a cozy building at ul. Obozowa in Krakow. 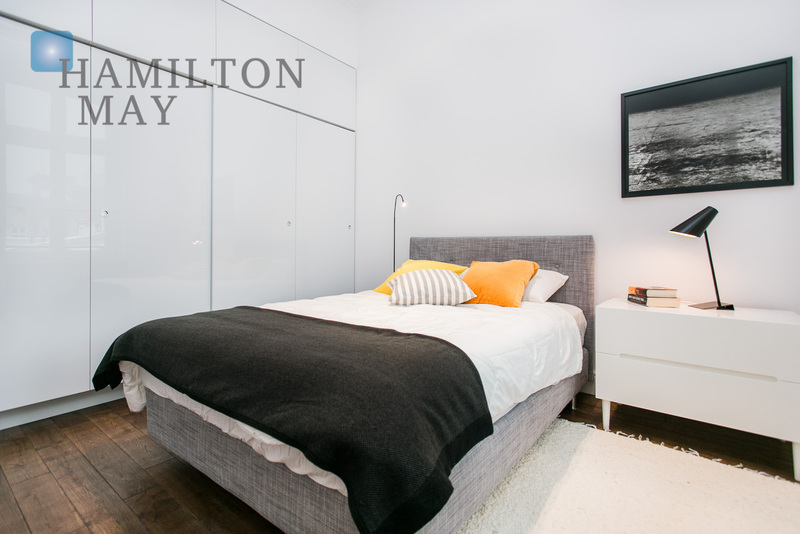 Hamilton May is pleased to present a unique apartment in a historic townhouse from 1920. The apartment is located in the Old Town area, in the heart of Krakow.